Discussion on They took our jobs: Auto Bumps are taking over within the e*pvp News - EN forum part of the e*pvp News category. Perfect ! Thanks you ! 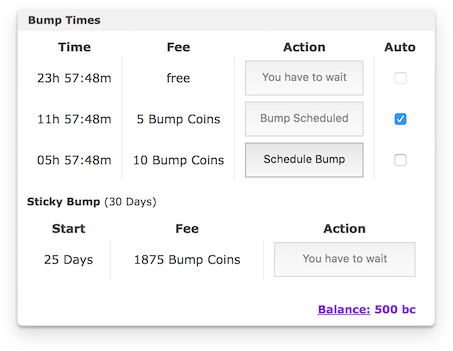 I think you should enable automated free bump for Premium users.